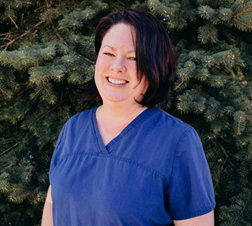 I have been with Fenton Foot Care since 2010. I handle insurance referrals and prior authorizations, as well as assisting with billing. My job gives me the opportunity to help patients, even though they probably never see me!